The European jazz work shop will be held in Heek-Nienborg, Germany in 1.-8. Mai. The faculty consists of interesting musicians, led by legendary Jiggs Whigham. Antti Rissanen visited Estonia for a big band work shop. 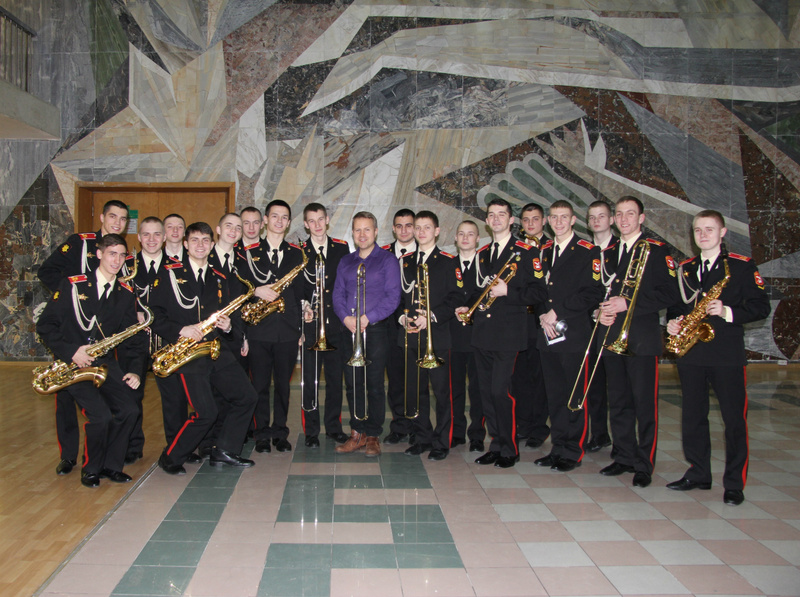 military wind orchestra school big band on the 25th of January 2015.
along with Jiggs Whigham (USA), Alex Riel (DEN), Mats Winding (DEN), Palle Mikkelborg (DEN), Florian Weber (GER) among others. 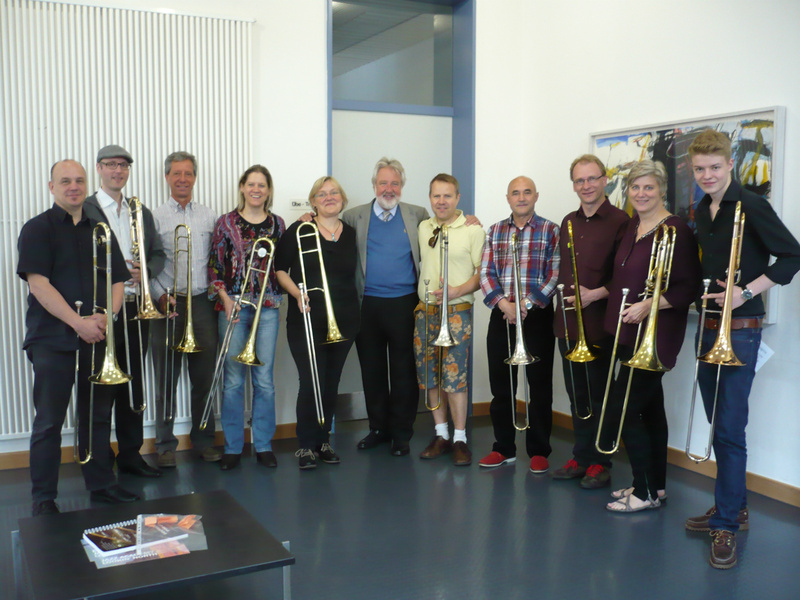 European Jazz Academy, Antti, Jiggs Whigham and the students, Heek, Germany, 2014.